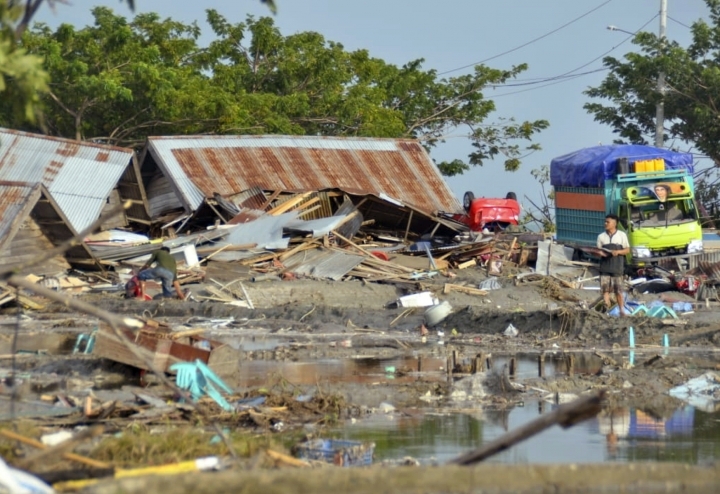 Indonesian television and other media, citing disaster agency spokesman Sutopo Purwo Nugroho, says the death toll from the Sulawesi earthquake and tsunami has jumped to 384. 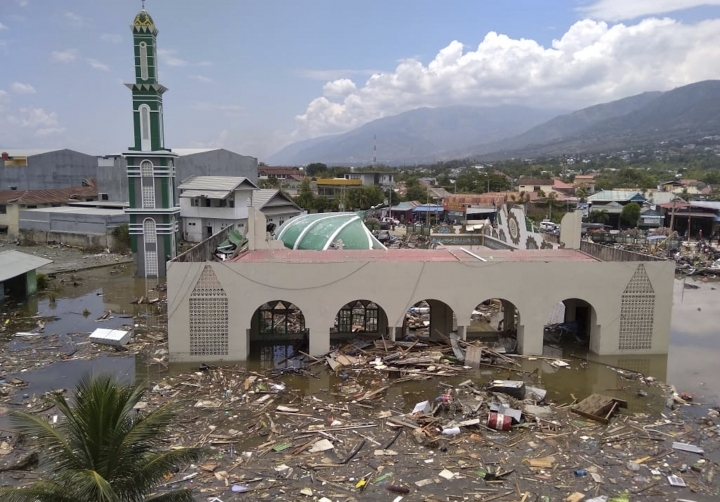 The figure is from the hard-hit city of Palu alone, where hundreds of people are injured and thousands of homes damaged or destroyed. The tsunami triggered by a magnitude 7.5 earthquake smashed into two cities and several settlements on Sulawesi island at dusk Friday. Indonesia's disaster agency says the fate of "tens to hundreds" of people involved in a beach festival is unknown after the area was struck by a tsunami. The festival was in Palu, the capital of Central Sulawesi province, which was strewn with debris from collapsed buildings and pooled seawater Saturday. 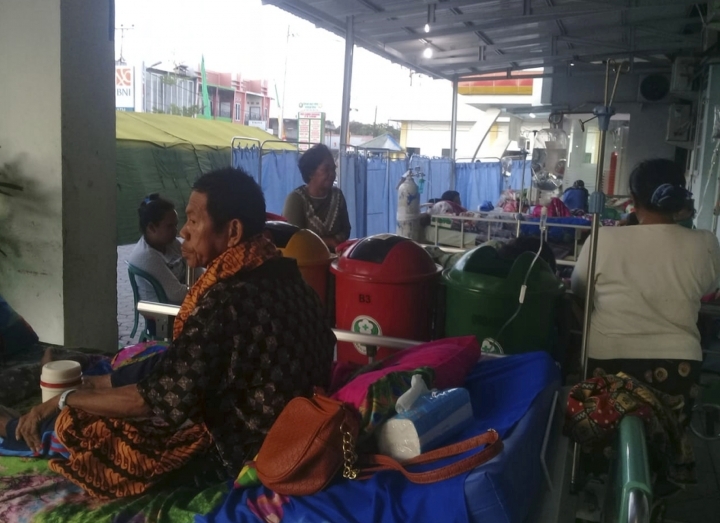 Disaster agency spokesman Sutopo Purwo Nugroho told a news conference that four hospitals in Palu have reported 48 dead and hundreds of injured. He said many victims have not been accounted for. A tsunami triggered by a magnitude 7.5 earthquake smashed into two cities and several settlements on Sulawesi island at dusk Friday. Indonesia's disaster agency spokesman Sutopo Purwo Nugroho says four hospitals in the earthquake and tsunami stricken city of Palu in Sulawesi have reported 48 deaths. He told a news conference Saturday that hospitals in the city are also treating several hundred injured and many victims still remain uncounted. A tsunami triggered by a magnitude 7.5 earthquake on Friday smashed into two cities and several settlements on Sulawesi island at dusk. Indonesia's president says he instructed the security minister to coordinate the government's response to a quake and tsunami that hit central Sulawesi. 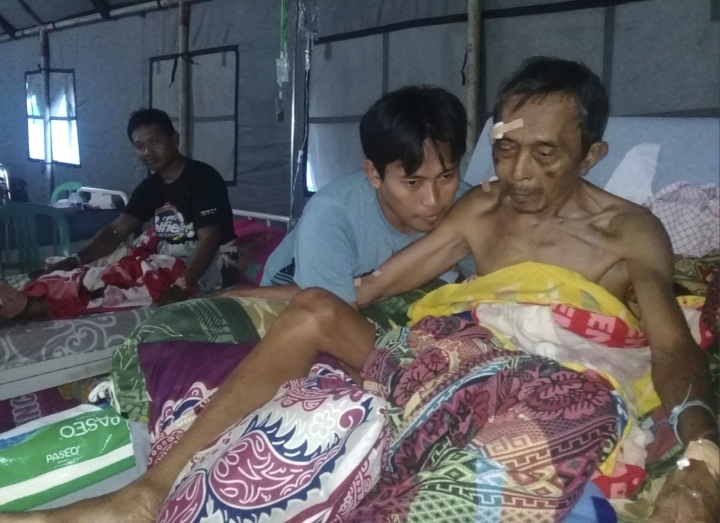 President Joko Widodo also told reporters in his hometown of Solo late Friday that he had called on the country's military chief to work on search and rescue efforts and evacuations as needed. 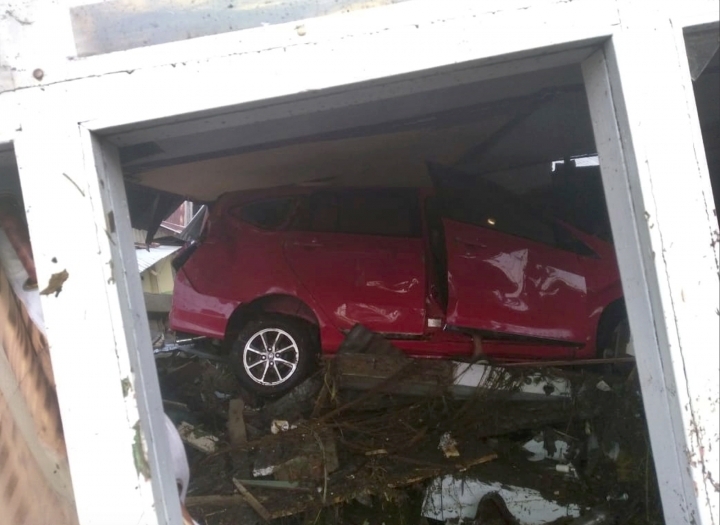 The tsunami triggered by a magnitude 7.5 earthquake smashed into two cities and several settlements on Sulawesi island. The national disaster agency said Saturday there were "many victims." Images from the area showed victims' bodies, debris from flattened buildings and puddles of seawater remained. An Indonesian official says the earthquake and tsunami that hit central Sulawesi left many victims, as rescuers raced to the region. 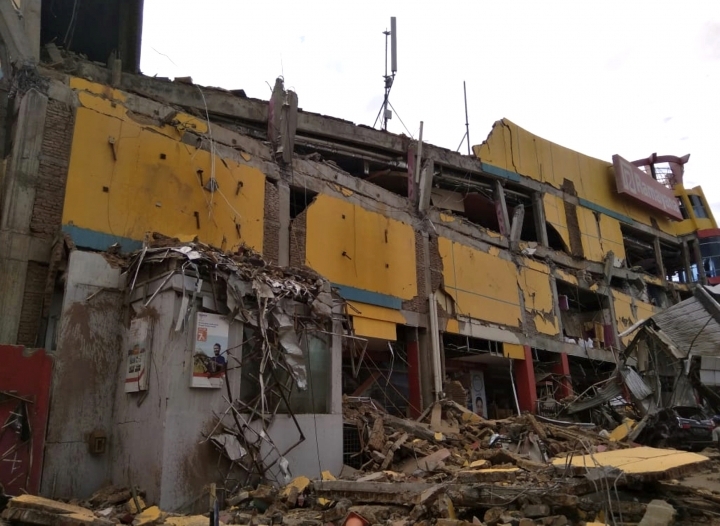 Disaster officials haven't released an official death toll but reports from three hospitals seen Saturday by The Associated Press listed 18 dead. 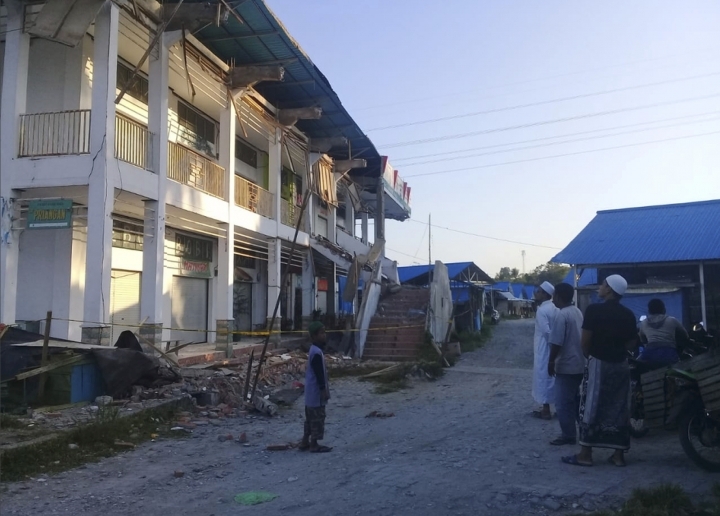 Dawn revealed a devastated coastline in central Sulawesi where the tsunami triggered by a magnitude 7.5 earthquake Friday smashed into two cities and several settlements. 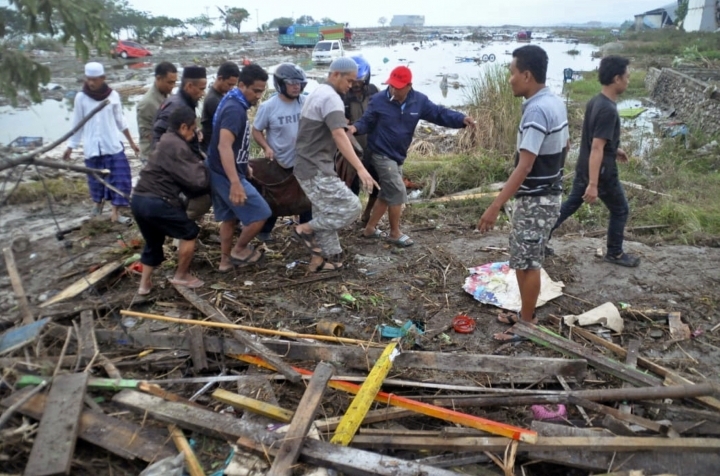 Disaster agency spokesman Sutopo Purwo Nugroho said in a television interview there are "many victims."